Last month workers voted in favour of strike action, which was due to take place in Autumn, in a dispute around pay and conditions with Aker Solutions. However no industrial action will take place on the oil platform, after a new deal was put forward by Aker Solutions management. 75% of GMB members balloted voted in favour of the offer, while 68% of Unite members accepted it. Ross Murdoch, GMB National Officer, said: “GMB is pleased this matter has now been resolved. “We believe it could have been resolved much earlier without the need for members having to vote for strike and action short of strike action. 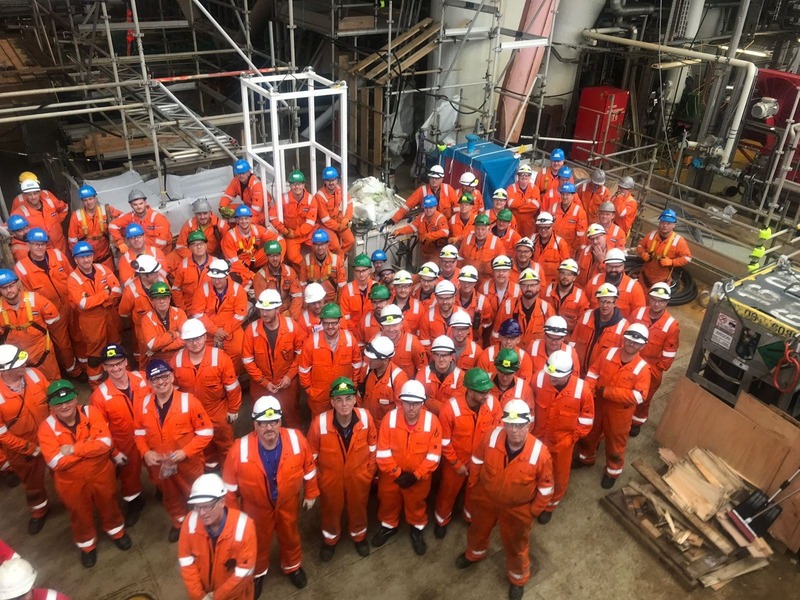 A spokesman for Aker Solutions said: “Aker Solutions was today notified by trade unions Unite and GMB that, following a consultative ballot, its members employed by Aker Solutions on the Mariner project have accepted a restructured offer for enhanced terms and conditions.